New York is one of the best cities in the world and one of the biggest, so where do you start when you only have 48 hours in New York? 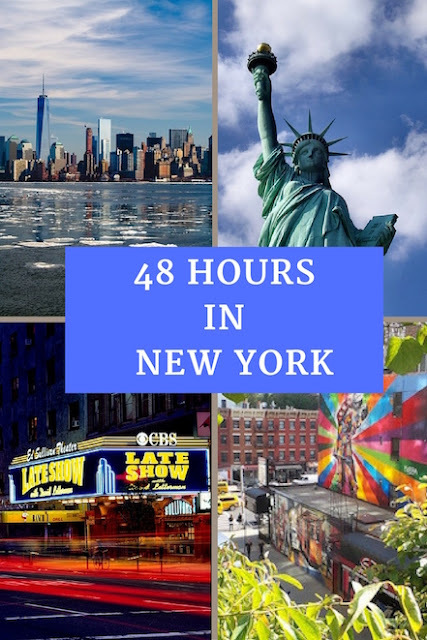 Here is my own personal guide on what to do when you only have 48 hours in The Big Apple. 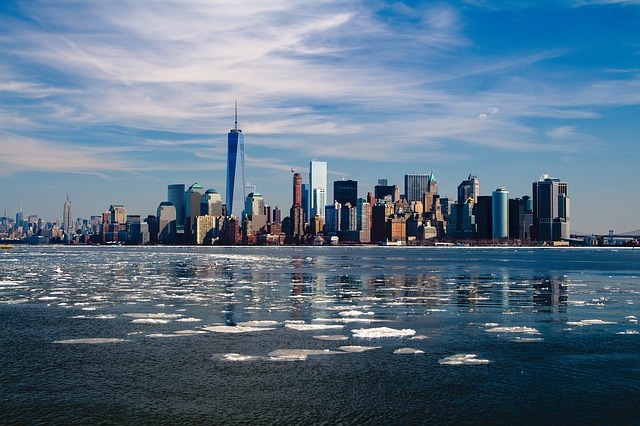 New York is made up fo a number of vibrant neighbourhoods, from Queens to The Bronx, Brooklyn to Staten Island, but when you want to be in the centre of everything it's hard to beat Manhattan. With a wealth of restaurants and tourist attractions on your doorstep, you are in the perfect area for packing it all in. Check into one of the hotels like the Casablanca Hotel around the corner from Times Square or the Library Hotel on Madison Avenue. If you are on a tight budget Pod 51 has petite but perfectly formed rooms. To have a view over Manhattan you have a number of options, from the top of the Rock at the Rockefeller Centre to feeling like King Kong with a view from the top of the Empire State Building. For stunning views try the One World Observatory the tallest building in the Western hemisphere. As you ride to the top watch over 500 years of New York evolving in under 60 seconds. After your visit and with your feet firmly on the floor head over to the 9/11 Memorial Museum. The moving memorial is etched with the name of those that died in 9/11 and the museum is a tribute to the victims, in the area where the towers once stood. 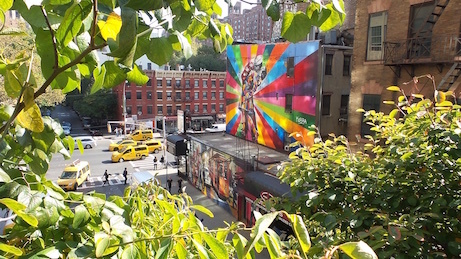 Next, walk The High Line on Manhattan's west side, a public park based on a historic freight line, taking in the street art and views. For lunch near the High Line, check out these recommendations on where to eat, such as Bill's Bar and Burger, one of the Meatpacking districts less pretentious places to eat, or Toro, a Tapas bar in an industrial-chic space. 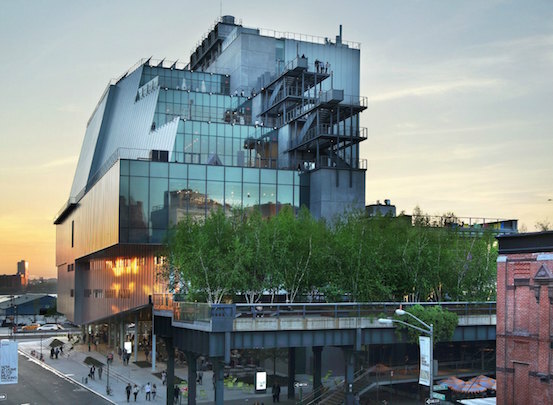 If you love modern art, like me then the Whitney Museum Of American Art is a must do. Spend some time browsing over 21,000 works of art with the emphasis on works by living artists. That evening have an early dinner, check out the recommendations on where to eat like a local in NYC then take in a theatre show on Broadway. To get the hottest tickets such as Book Of Mormon or Hamilton book way in advance. You can get bargains on the day if you don't mind queuing at the TKTS booth in Duffy Square, but if you are only in New York for 48 hours then you may not want to wait in line. 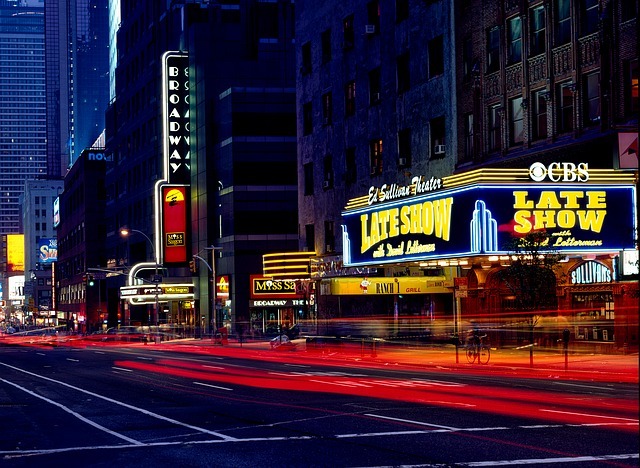 Did you know that in a New York minute over 25 Broadway tickets are sold and over 1000 hot dogs are eaten? No, neither did I! Check out this nifty New York minute page here. 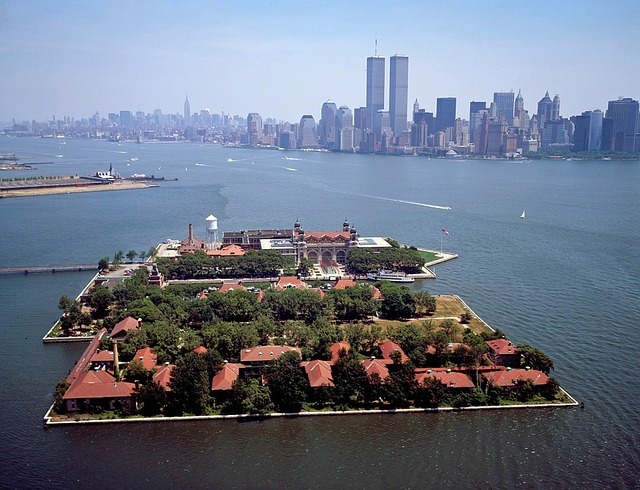 Start your day by heading over to Ellis Island in New Jersey. For over 60 years it was the gateway to the USA and saw millions of newly arrived immigrants pass through its doors. It's amazing to think that approximately 40 per cent of all US citizens can trace one of their ancestors to arriving at Ellis Island. Don't forget to book tickets in advance on the website or you may not get availability. The same ferry takes you over to the Statue of Liberty, different options cover a visit to the crown and pedestal. 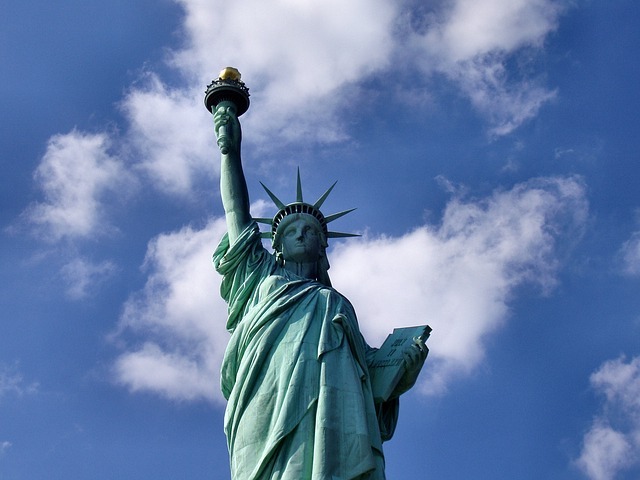 You'll want to spend time exploring Ellis Island and the Statue of Liberty so eat in the Ellis or Crown cafe for simple burgers, pizzas and chicken dishes. Now you are fed and watered spend some time splashing the cash in the fabulous shops. From Bloomingdales to Macy's, Tiffanys to Saks Fifth Avenue, New York is a mecca for shoppers everywhere. If you have kids take them to the world famous FAO Schwarz for a huge selection of toys and games. My personal favourite stores are Bath and Body Works and Sephora for brilliant beauty products. 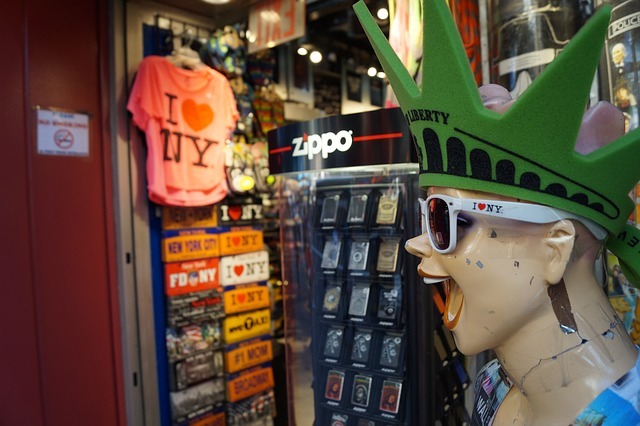 Don't forget the quirky souvenirs, I mean who doesn't want an I Heart NY fridge magnet?! 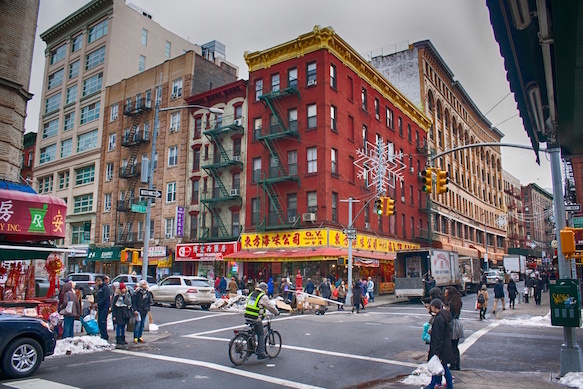 New York is such a cosmopolitan city so top off your 48 hours in New York with something different - Karaoke in Chinatown. The K One Karaoke bar is particularly cool with its funky 3-D artwork and neon lights. Once you've sung your heart out to Gloria Gaynor then stop by in one of the restaurants such as Mission Chinese Food, one of the city's most talked about Chinese/American influenced restaurants or for something more traditional the Peking Duck House which sells, you guessed it Peking Duck. Finish your 48 hours in New York off with a cocktail at Fig 19, a hidden speakeasy bar with an amazing vibe, accessed from an unmarked door in an art gallery. So this is my 48 hours in New York. Let me know if you have been to New York. What would you recommend? Oh my gosh I love NYC and it looks like you had a blast while you were there! Two days doesn't seem like very long, so I think I'd need to pull 2 very long all-nighters haha! Two days is nothing but if you have two days you can certainly pack a lot in! It's such a vibrant but huge city, sometimes we just want to wade through the information out there and have a succinct guide. I love New York. I've been only once and would love to go back. It's a city that you can just keep going back to and doing amazing things! 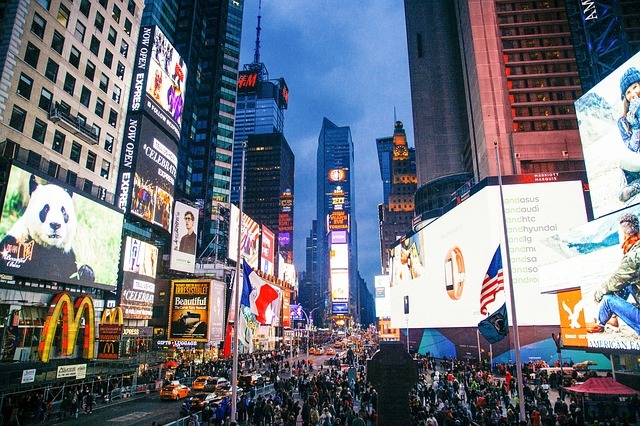 We couldn't imagine just having 48 hours in NYC, theres just so much to see and do. My folks visited for 5 days and still struggled to fit everything in and they missed The High Line which was a shame :( great suggestions for a whirlwind trip. Yes you need more time but sometimes you don't have it. Hope you can go one day Susan. 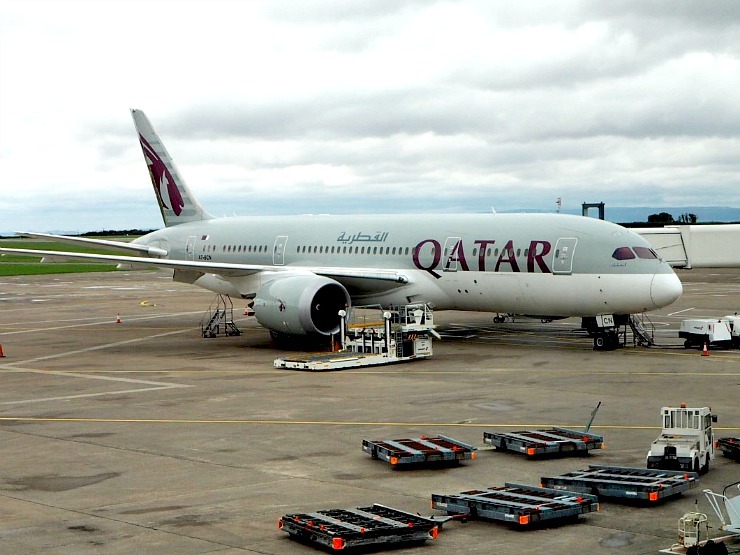 Great tips for a nice trip, thank you! Who doesn't love NY! I didn't visit Ellis Island but you've really made me want to now - next time for sure! There is just so much to do isn't there. I have been 5 times now and I still have so much that I want to see and do there. A friend of mine has just spent a few days in New York and she said there was so much to do, she couldn't fit it all in. So your guild is really brilliant! Thank you. It's hard to work out what to do when you only have a short amount of time so I hope this helped. Looks incredible I would love to go one day! 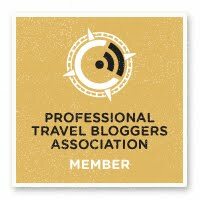 Thank you for the blog makes interesting reading. 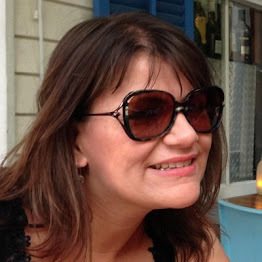 I've not visited yet but plan to go to New York next year for my hubbys 50th. That is what we are doing, celebrating my husband's 50th in New York. Absolutely love NYC! Definitely want to go to One World Trade Centre next time! New York is quite fantastic. Must have been hard for 48h with the jet lag. Wonderful post. This guide is only brief if you have 48 hours, but I hope it has helped you.